Found in dryers, lint filters are designed to capture lint as it exits through the dryer vent. 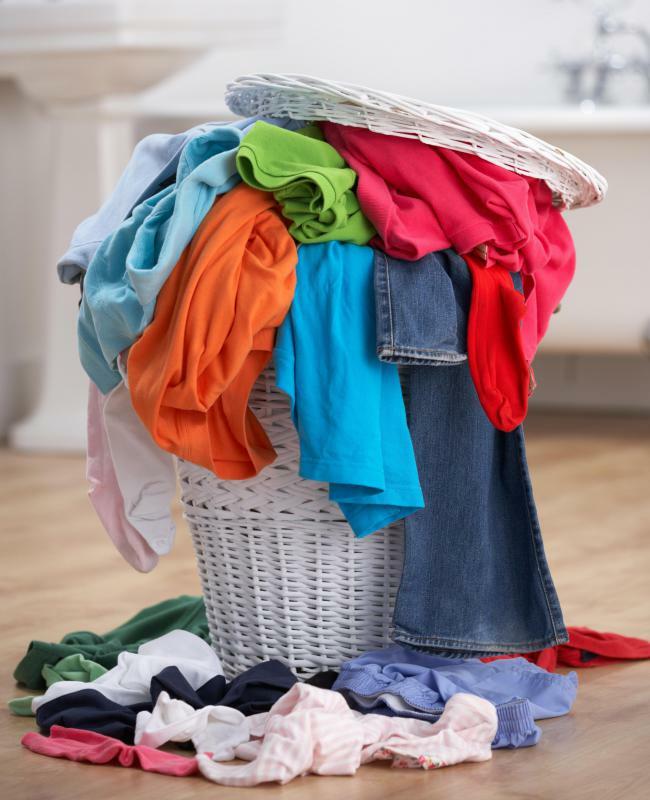 Lint comes from clothes fibers that become loosened and fall off during the drying process. The interior of a clothes dryer, including the lint filter. Lint filters are devices used with clothes dryers. Their primary purpose is to capture lint as it exits through the dryer vent. This lint is comprised of fibers found on the clothes that become loosened and fall off during the drying process. The filters can be easily removed in order to wipe away the trapped lint, then replaced for the next drying cycle. The essential make up of all lint filters is the same. They are formed with a hard, semi-flexible plastic frame that helps them maintain their shape. Within the frame is a small screen, which serves to filter the lint. The filter is inserted into a compartment within the clothes dryer that is designed specifically for it. 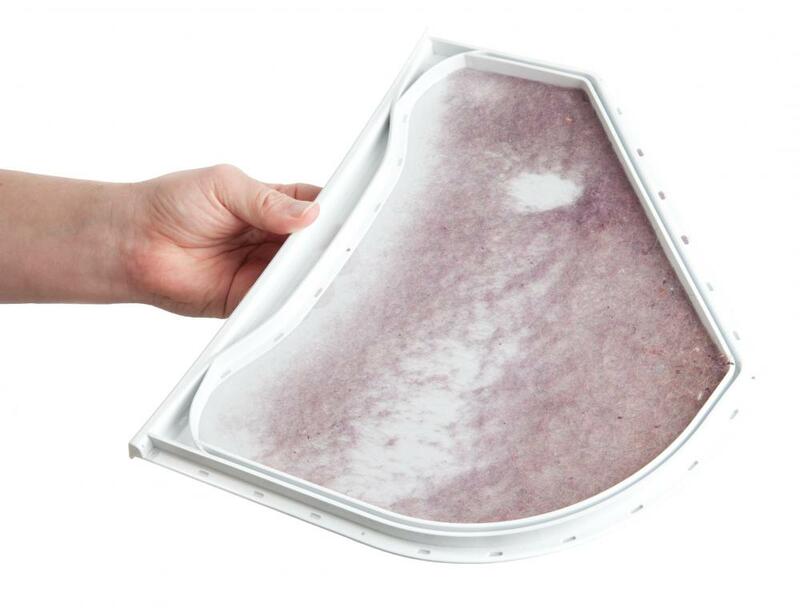 Once a lint filter is slid into the special compartment, it serves as a barrier between the clothes dryer and the remainder of the venting system. In this way, lint is trapped in the filter as it exits the clothes dryer. This prevents the fibers from becoming trapped in the long, tubular attachment that leads to the outdoor vent. This outdoor vent serves as a means for the heat and moisture created within the clothes dryer to escape. Without lint filters, lint could become trapped inside the long tube, causing clothes to dry less quickly and creating a fire hazard. 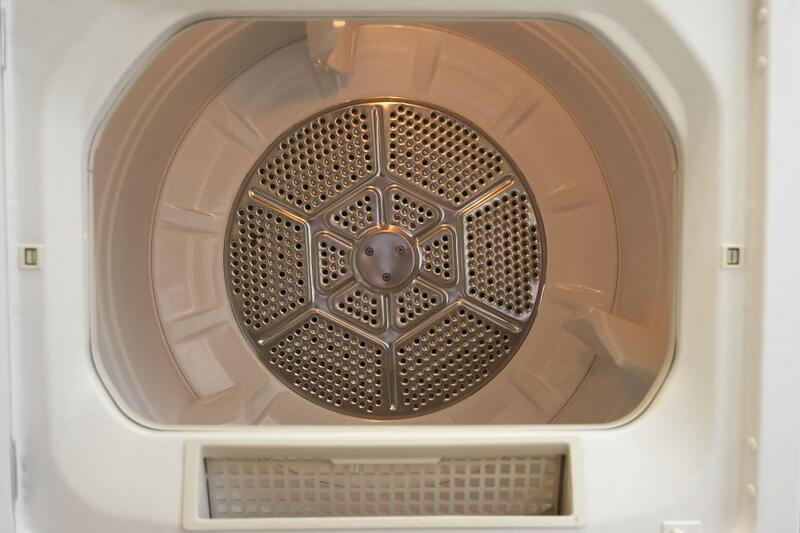 Although all lint filters are made with the same basic structure, those used in different brands of clothes dryers are not necessarily the same. For example, the filters used for one brand may be long and somewhat narrow, while those for another brand may be shorter and wider. For this reason, it is important to purchase only replacement filters that are recommended by the manufacturer. If the lint filter does not fit properly within the clothes dryer’s compartment, large amounts of lint will move past it and clog up the ventilation system. What is a Lint Catcher? @Markerrag -- there are some dryers on the market that boast a self-cleaning feature to deal with excess lint. You might want to do some research and see how well those actually work. That could be the solution to dealing with those pesky children. I wish I could say those work very well, but I have no idea as we have the far more common type of dryer in our home. And, yes, we have to follow the kids after they do laundry to make sure the lint trap is clean. Good advice -- changing that lint filter regularly is critical. By "regularly," I mean after every drying cycle. It is important parents check on that regularly if they have kids that do laundry. Kids tend to ignore the lint filter so don't rely on them to clean it regularly.